Bobbin Lace are a group of ladies who enjoy lace making and meet regularly to enjoy this together, along with a chat and a cuppa! 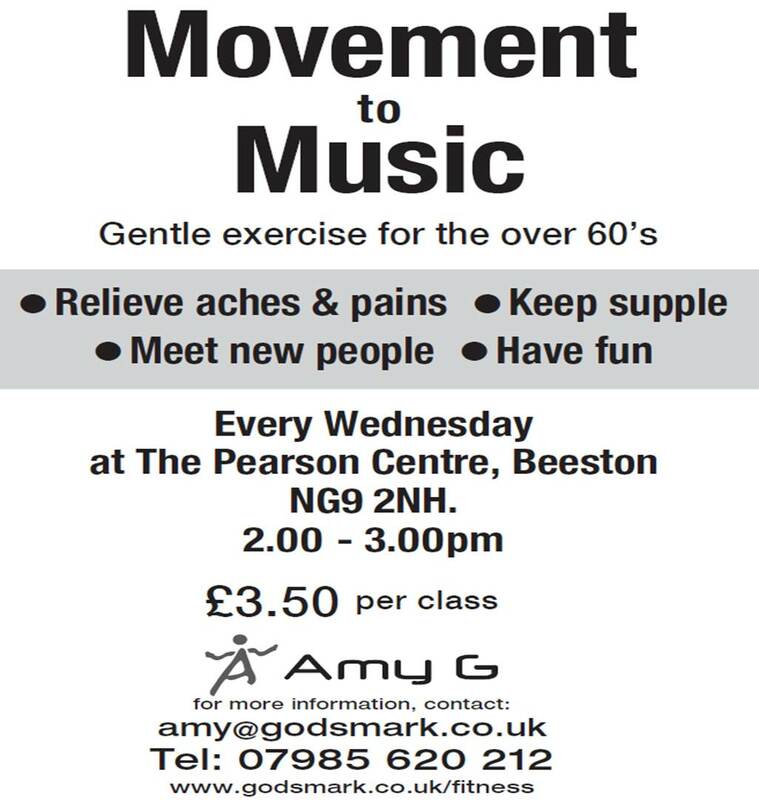 Bill’s Keep Fit group, for the mature adult, operates on Tuesday morning at The Pearson Centre. One hour of exercises then optional games to learn/improve such as volleyball, badminton and table tennis. Gentle exercise for the over 60’s with Amy.